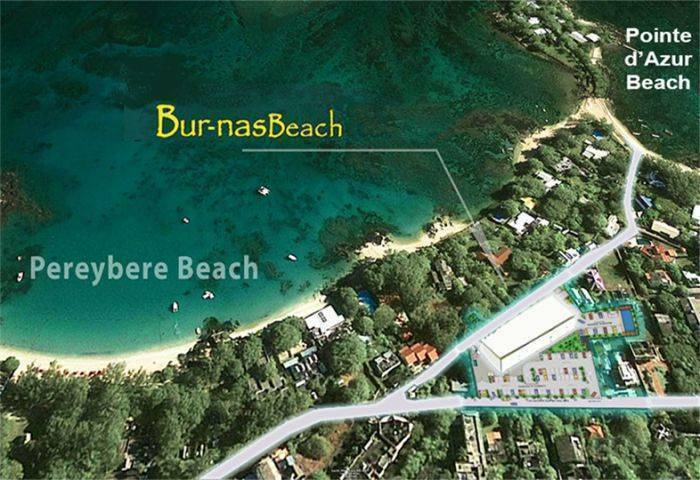 Bur-Nas-Beach suites offers spacious self-catering suites located a 3-minutes walk from Pereybere beach and 5 minutes by car from Grand Baie. There is a mini-fitness centre, pool and supermarket on site. The resort has elevator access, free WI-FI in public areas and 24-hour security. 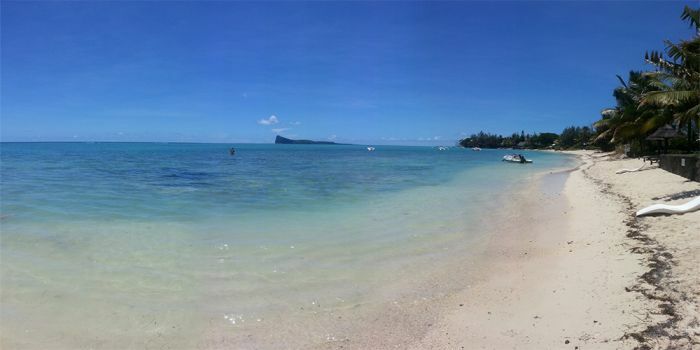 Free parking is available and Port-Louis is less than 30 minutes drive away. All have a lounge area with a flat-screen TV, kitchinette with adjacent dining table and a marble bathroom. We offer 3 kinds of appartments: Penthouse suites (170m2), Executive Sea Side Suites and City view Suites (70m2). Penthouse Suites offers vaste terrasse with a Jaccusi, overlooking the ocean. Executive Suites Sea side have a smaller balcony as well. Each of the suites overlooks the northern reefs of Mauritius from a private balcony. All appartments offers a shower room with solar heating system for hot water, cooking stove, micro wave, cutleries, pan, air-con, flat TV screen. A café and bakery as well as dining options are located within 2 minutes walk from Bur-Nas Resort. 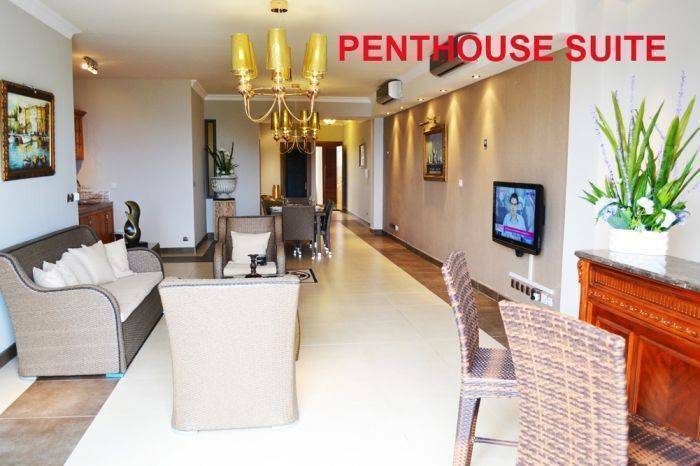 Executive Suites (70m): Two bedroom apartments with air-con, combined living and dining room, kitchen equiped for small cooking, balcony for two people, shower cabin. 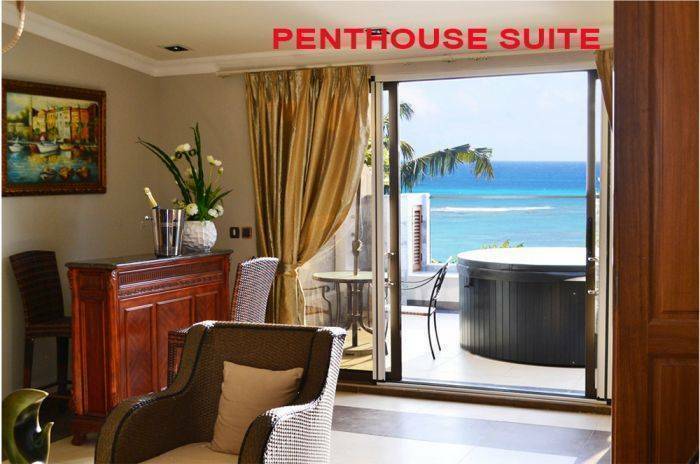 Penthouse suite (140m): Two bedroom apartments with air-con, combined living and dining room, kitchen equiped for small cooking, terasse overlooking the sea for 6 people offering a Jaccuzi, shower cabin and bath tube. The property is located off the coastal road close to the tranquility of the beach, local restaurants and european standard supermarkets. In case of cancellation within 48hours, only one night will be retained. The deposit is not refundable by the Hotel if cancelled within 48hours. The remaining balance is automatically debited before the arrival after. Winner's Complex Pereybere BEach .